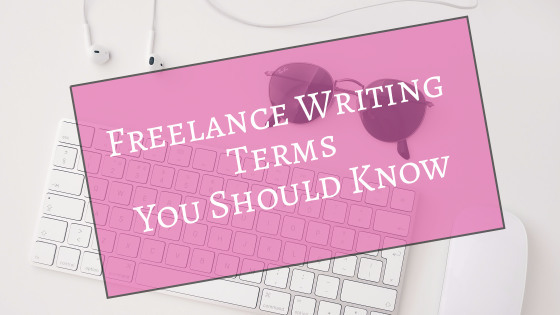 Here are some freelance writing terms you should know as you begin your writing career. Freelance writing means constantly being on the search for clients and new publications to pitch. And to pitch, you need to have writing samples or clips. A writing sample is an example of your writing. When you pitch an online publication, a link to one or two of your published articles will usually suffice. When you pitch a print publication, sometimes a clip will be required. A clip is literally a clip-out of an article you have published (photocopies are fine). While most publications will now accept (and expect) online pitches, some still require “snail-mail” queries or manuscripts. For those publications, a literal clip may be required, though you can certainly simply direct the editor to a link. But if you’re just starting out, chances are, you may not have a writing sample yet. So how do you pitch? Read this post to find out. Pitching means to contact an editor with an idea for a piece you would like to write. 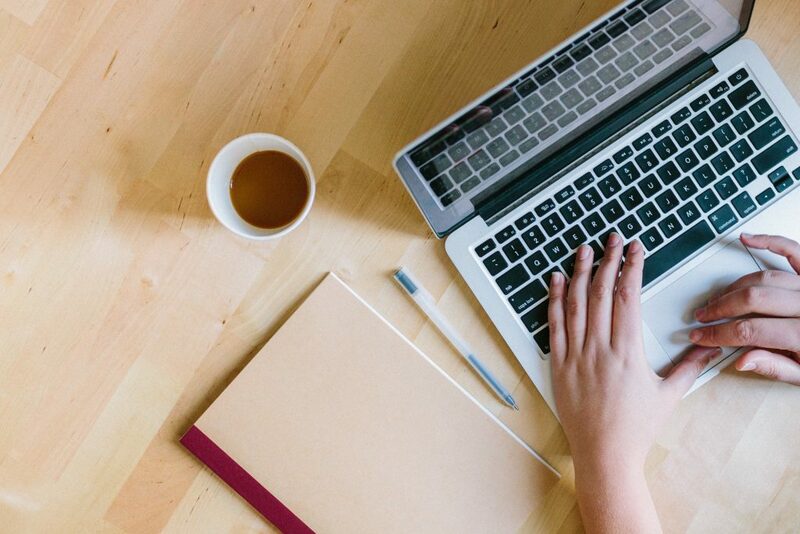 If you want to have a successful freelance writing business, you’ll need to learn to pitch and pitch consistently and frequently. Some publications ask for pitches, while others ask for complete articles. You’ll need to review the writer’s guidelines for individual publications to find out how to proceed. You can pitch via email or via regular mail, depending on what the writer’s guidelines say. When doing the latter, it’s usually called a query, and you’ll need a SASE. Several publications that require “snail mail” pitches or manuscripts will also ask for a SASE in order to respond to your query. 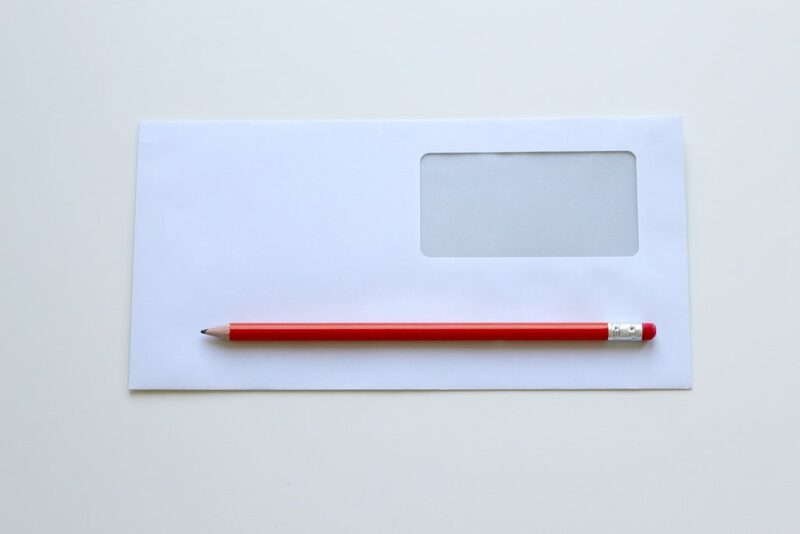 In addition to your query letter, you’ll need to enclose an envelope that you address to yourself and to which you adhere sufficient postage. If you don’t include this where requested, the publication will not respond to your query. This term is mostly used in relation to print publications or book publishers. A query letter is what you use to communicate your wish to be published. When sending a query letter, you state what you would like to write, and how it will benefit the publication. The first step in the query letter is not to write one—it’s to do research to see what will work for the publication you’re pitching. Writer’s Digest has an excellent article on how to write a perfect query letter. Each publication has a distinct voice. Voice simply means the way the writing sounds. Some publications have a very informal voice, whereas others have a more academic one, and there are many other types in between. If you’re a multi-niche writer, it’s extremely important that you learn to change your voice to fit different publications. Master research and voice, and you can write for any niche you desire, while building a successful, sustainable freelance writing business. Audience means the people who read a publication. Knowing the audience will help you know what kinds of articles to pitch. There are several ways to find out about a publication’s audience. Most print magazines that also have a website will have an “advertise with us” section. Although this is meant for marketers, you can use it to your advantage in your freelance writing business. Reading marketing information for a publisher will help you to deduce what the readership is interested in. Most online publications have a comments section. Reading these comments and paying attention to the articles that receive the most engagement will help you decide what articles would do well in that publication, and then you can pitch accordingly. Back issues refer to previous issues of a magazine, trade journal, or periodical. 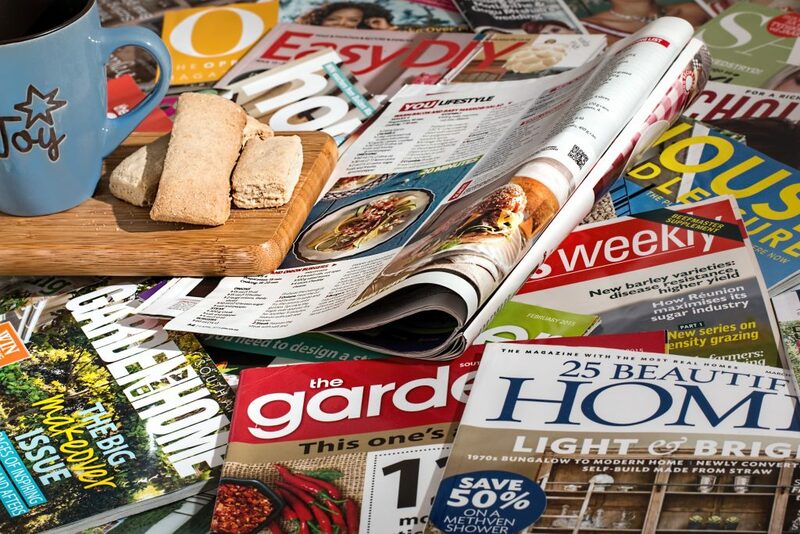 When you pitch a magazine, it’s always smart to go through several back issues to ensure you’re not pitching something that has already been covered at length or something that wouldn’t fit within the publication. If this sounds way too time-consuming, get used to it: Writing is about 80% research, at least in the beginning. And depending on the type of writing you do, that percentage could be even higher once your pitch gets accepted. Successful freelance writing means mastering research and voice. An editor is someone who modifies an author’s article or manuscript in order to improve the writing. Each editor has their own way of working; however, many provide track changes so that the author can accept or disregard the suggested edits. 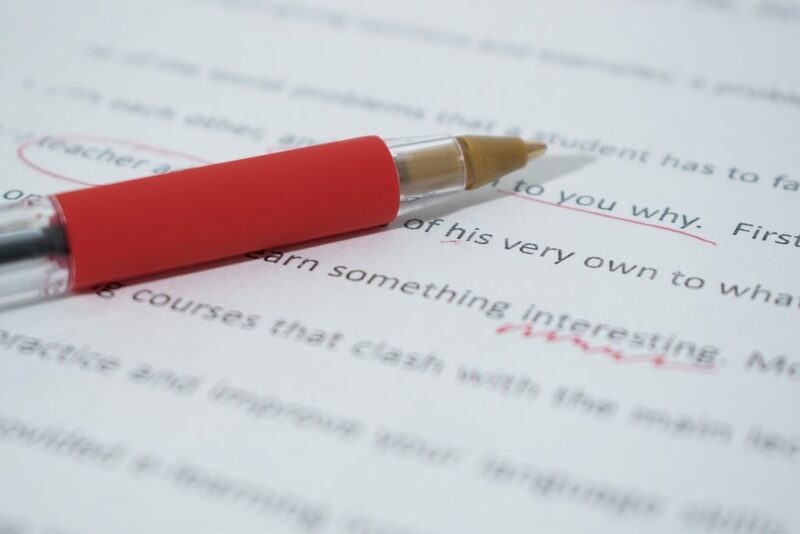 Some editors also function as writing coaches and will offer detailed suggestions on why they have made the changes or what changes the author should make. There are many different kinds of editing: developmental editing, copyediting, and line editing, among others. In-house editors could also be managing editors or acquisitions editors. Each of these lines of editing requires its own skill set, and the price tag for this work varies, depending on the editor’s experience, whether they’re in-house or freelancers, and other factors. Stay tuned for a post that will cover editing in more detail. While we’re on the topic of editing,don’t assume that you don’t need an editor. Although you can and should self-edit your writing, that’s just the initial step. You will need to hire an editor. Even editors need editors. A lot of people use the terms editing and proofreading interchangeably, but these are two completely different lines of work. While both deal with language, different skill sets are required for each, and they take places at different times in the review process. Proofreading should always follow editing. During editing, the piece is changed and moulded so that the writing is improved. Proofreading is the last step prior to publication, and it involves correcting typos, misspellings, grammar errors, and formatting errors. 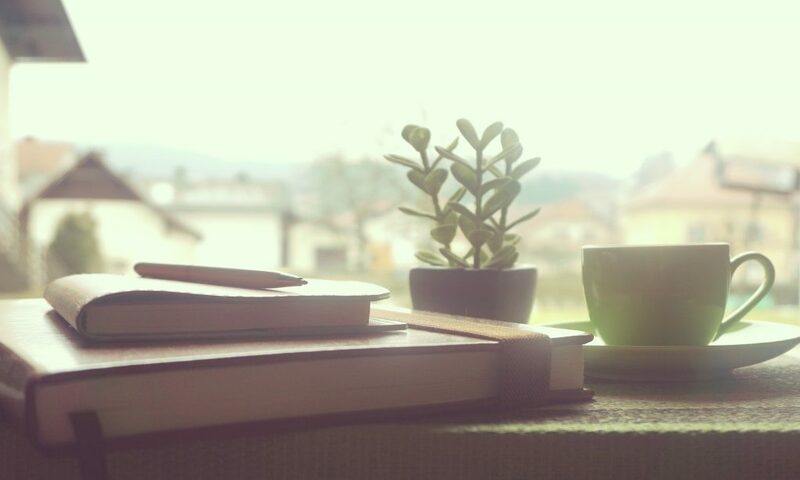 Proofreading requires a close reading of a text, but in a different way than editing. When an editor works on a piece, they’re looking at the big picture to ensure that the writing flows well. When a proofreader works on a piece, they are looking at the piece word by word. Think of it this way: the editor looks at the forest and the proofreader looks at the trees. Most people who are just starting out in freelance writing cannot afford full-on editing. However, it’s worth checking into at least proofreading to ensure you submit a polished copy. It’s extremely difficult to proofread your own writing, so it’s always wise to have a second pair of eyes look at it. A byline is an author’s mini-biography, usually about 1 paragraph in length, that appears after an article. Some online publications allow that byline to link to your site or products. If you ever write for free, make sure you at least get a byline. This will help you to get more freelance writing gigs. 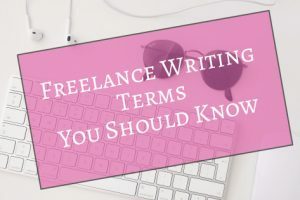 In freelance writing, it’s standard practice to charge payment up front when working with private clients, and to sign a contract before beginning work. For most publications, however, you’ll have to abide by whatever payment schedule they already have in place. In this case, it’s always good to research a company’s reputation when it comes to paying writers on time. 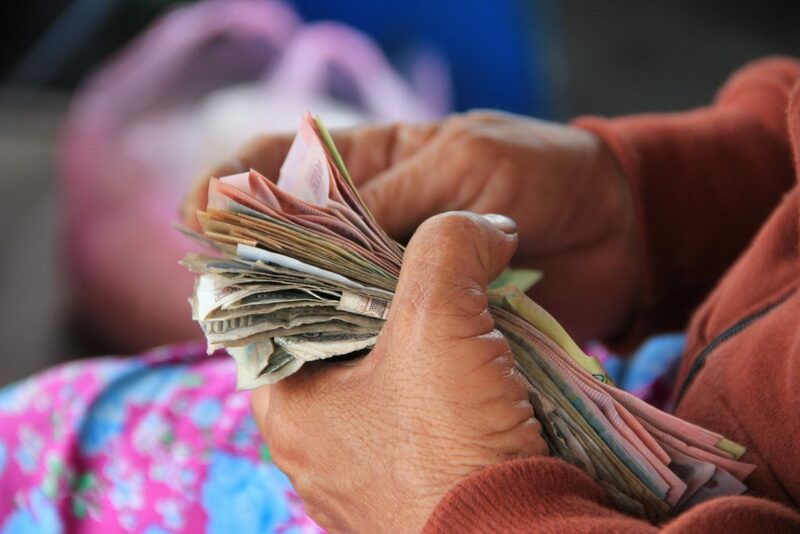 For freelance writers who require upfront payments, depending on the size of the project, it may be unreasonable to require 100% payment up front. This is where milestone payments come in. This means that you’ll require a percentage of the full fee upfront. You’ll do that percentage of the work and deliver it, and then ask for the remainder of the fee before starting the next phase of the project. Reprints mean that an article that you have written for a publication will be re-published elsewhere. Some publications pay for reprints, but the payment is usually low. It may still be worth selling reprints; however, depending on the size of a publication, especially if you get a byline. Publishing rights state what a publication can do with your writing. If you sell full publishing rights (which I would not recommend, unless you’re getting paid a very pretty penny), it means that your piece cannot ever be published elsewhere. If you sell first publishing rights (most publications purchase this), it means that you cannot publish the article anywhere else (including your own blog) until after it has been published on the platform that initially purchased your work. Most publications specify a time period during which you cannot re-publish. Electronic rights means that a publication will publish your work online only. Lead time means the time from a publication accepting a piece and the time of its publication. It’s extremely important to note lead time for seasonal pieces, as most magazines require submissions a minimum of 6 months in advance for these. Multiple submissions mean that you pitch more than one article at a time to a publication. It’s important to research which publications will accept multiple submissions—if you send more than one article at a time to those who don’t, you’ll look like a spammer. Simultaneous submissions means sending the same piece to more than one publication. Most publications do not accept these, although they really have no way to police that. However, I still don’t recommend sending sending simultaneous submissions to those publishers that specifically request that you don’t. In the rare occurrence that two different publications accept your piece, you’ll be in a bit of a pickle to explain yourself to the publication that specifically said they didn’t want you to send the same article to more than one place. Those platforms that do accept simultaneous submissions will often ask that you disclose that you are submitting elsewhere, and you’ll need to follow up with them if your piece gets accepted somewhere else. Payment on acceptance is the most awesome kind of payment. It means that the publication will pay you as soon as they decide to publish your piece, regardless when it’s actually published. Very few publications pay in this manner nowadays. This means that once a publication accepts your piece, they will notify you, but will not pay you until the piece has been published. It can thus take months before you see payment for an accepted piece, which is why you should always be pitching and looking for new clients. Keep the pipeline full. 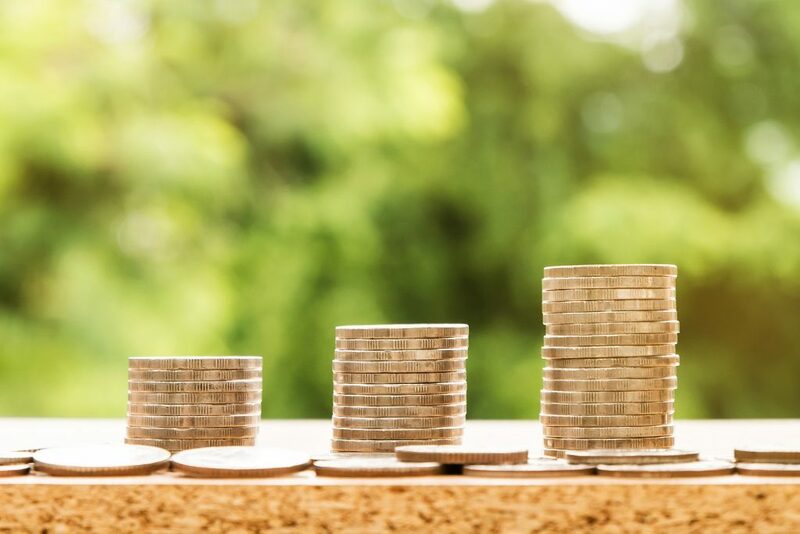 Several other publications pay on their own payment schedule, which can mean that you’ll be waiting for payment for several weeks after your piece is published. That’s why it’s good to diversify your niche and write for more than one type of outlet. This term usually refers to a practice of print magazines that pay on publication. When a magazine offers a kill fee, it means that if they accept your article, but then do not publish it, they will still pay you a percentage of what the publication payment would have been. An unsolicited manuscript is when you send a full article, poem, book, or other piece to a publisher, in the hopes they’ll accept your already written work. Some places accept unsolicted manuscripts and others don’t, so be sure to read the writer’s guidelines so you don’t waste your time with publications that won’t even look at what you send. Ghostwriting means that you are a ghost: no one can see you. You write a piece (or an entire book) without receiving credit, as if your client had written it themselves. Some new writers question why any writer would want to do this. Easy: it pays extremely well, particularly for commercial nonfiction. If you choose to do ghostwriting, remember that you won’t get a byline and won’t be able to use a testimonial from your client, nor ever disclose that you were the writer. So charge accordingly. Freelance blogging consists of writing blog posts, usually for companies, but sometimes for online magazines or other online publications as well. Blog writing is usually different than print magazine writing, in that it is usually more informal and uses formatting that is not always grammatically correct. This is to ensure that posts are easier to read on a screen and to cater to blog readers, who are known for “skimming” posts. Freelance Blogging is also sometimes called content marketing; although content marketing can encompass other things as well, such as email copywriting and social media management. Email copywriting is a marketing term. If you receive email newsletters or product updates from a large company, chances are, an email copywriter wrote it. Email copywriting includes flash promos, email series, email courses, product promotion, and more. 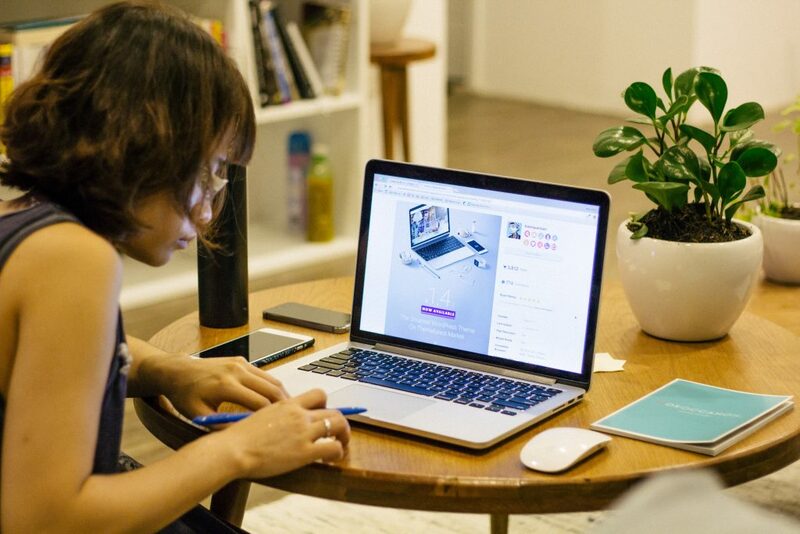 Copywriting can be a very lucrative field, and whether or not you sell copywriting services to other companies, it’s worth learning this skill set. After all, you still have to market your own writing services. 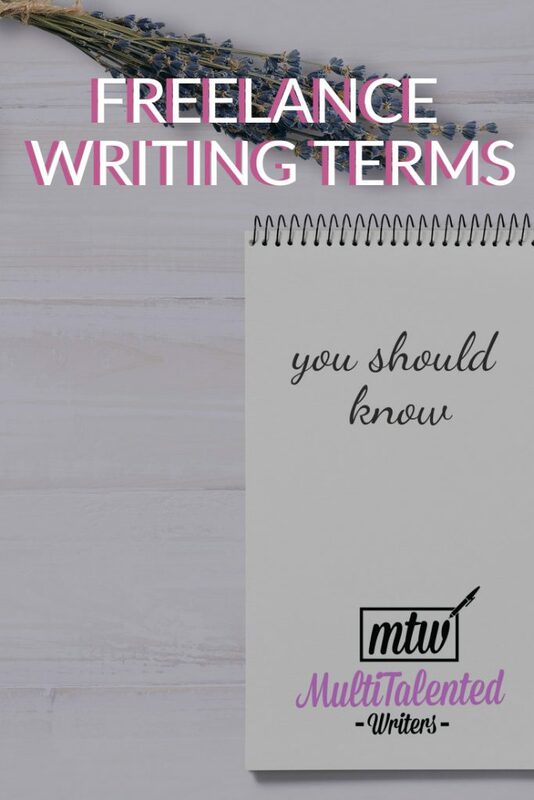 These are some of the terms you should know as you embark on your writing career journey. This is by no means an exhaustive list—I’ve just provided the most commonly used terms that newbies need to know. For a much more extensive list, check out The Writer’s Market, one of my favourite writing resources. Is there a term I left out that you’re curious about? Let me know in the comments, and I promise to answer. Thanks Mariana – this is really helpful. Any tips on how to send a SASE from abroad? Thank you for commenting, and excellent question. I’ve had that question myself and haven’t found a satisfactory answer yet. The UPS Store (which has locations across the globe now) used to sell something called an International Reply Coupon, which could then be exchanged for appropriate postage. They do not sell these anymore, but some post offices do. Unfortunately, the addressee would then need to visit the UPS or post office in order to exchange the coupon for appropriate postage. This is inconvenient for them (and probably means an unlikely response to us). I’ll call the UPS as well as Canada Post today and will let you know what I find out. Called the UPS Store yesterday. The person with whom I spoke says that we can purchase a “Return Label” that would be valid from the US to Canada (and I assume from the US to other locations as well). Do you have a UPS Store where you live? Wow, this was incredibly useful! Thank you!